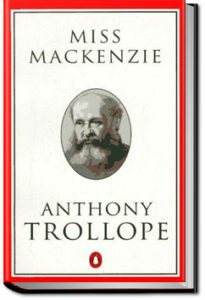 The thirty-five year-old (hence utterly over-the-hill) Miss Margaret Mackenzie, having devoted her life to others, suddenly finds herself with no one to care for, and in possession of a moderate fortune. Having money, she is now much sought-after and no longer universally deemed too old to marry. Partly because she has spent her life taking care of the brother whose money she has now inherited, she has no experience of wealth or popularity. Miss Mackenzie is the definition of “other-oriented. These circumstances are the perfect set-up for classic Trollopian swipes and snipes at various fortune-hunters and other obsequies, and more broadly at society’s sexism, classism, and Mammonism. She comes into her own and begins to try to enjoy life, at first juggling, but ultimately rejecting, three serious suitors. As the story unfolds, the particulars of her deceased brother’s life and death reveal themselves, Miss Mackenzie becomes increasingly able to know who she is and what she wants, and both she and the reader are better able to discern the true colors of those around her. 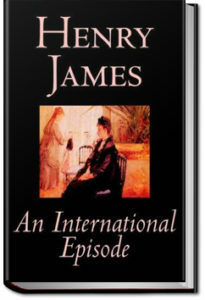 The question is: Will her self-knowledge overcome both her personal history and various social prejudices, so as to allow her to fall in love with – and say “yes” to – a really good man? 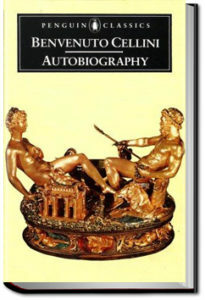 Cellini’s autobiographical memoirs, which he began writing in Florence in 1558, give a detailed account of his singular career, as well as his loves, hatreds, passions, and delights, written in an energetic, direct, and racy style. 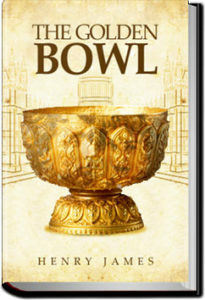 They show a great self-regard and self-assertion, sometimes running into extravagances which are impossible to credit. 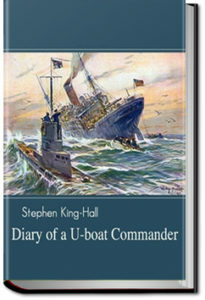 He even writes in a complacent way of how he contemplated his murders before carrying them out. 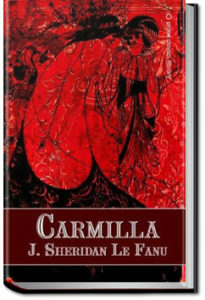 Carmilla is a Gothic novel by Joseph Sheridan le Fanu. It tells the story of a young woman’s susceptibility to the attentions of a female vampire named Carmilla. 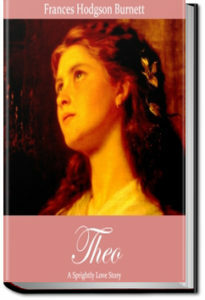 Carmilla predates Bram Stoker’s Dracula by over twenty years, had a strong influence on Stoker’s famous novel. 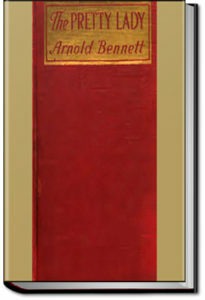 The Pretty Lady’ is considered to be one of Bennett’s most revealing and under-rated works. 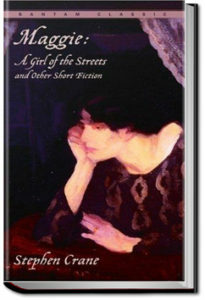 It is the story of a French prostitute, Christine, who has escaped from wartime Ostend, and set herself up in business in London. Though a refugee, she demands no pity; she is self-sufficient, practical and realistic. Christine is not a harpy preying on innocent soldiers, but a canny businesswoman, doing the best she can with the opportunities life has given her. Her main relationship is with G.J. Hoape, a wealthy man above the military age. Bennett in this novel presents a disturbing image of wartime society, fragmented, uneasy and divided. There are references to industrial unrest and to social injustices, and hints that the British press is less than frank about the war. Two men visiting the US from London meet a pair of charming women who return the visit the following year in London. 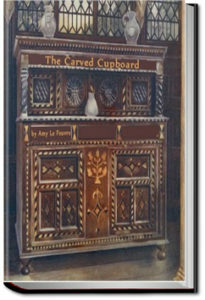 Romantic intrigues, miscommunication and cultural faux pas abound in this short but delightful novel.